The victory allows the 21-year-old Osaka to become the first tennis player from Japan to reach No. 1 in the rankings. Osaka held three match points in the second set at 5-3, love-40 as Kvitova served. But Osaka couldn’t close it out. Instead, she completely lost her way, dropping 23 of the next 27 points. Osaka was yelling at herself. 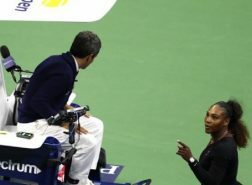 She slammed a ball off the court. She tugged at her pink visor’s brim. She headed to the locker room after the second set with a towel draped over her head. Hard as it must have been, Osaka regrouped. She also got her powerful shots going again. After Kvitova double-faulted to offer up a break point at 1-all, Osaka converted it with a cross-court backhand winner. There was still more work to be done, of course, and some additional drama when it began raining at the changeover right before Osaka tried to serve for the match at 5-4 in the third set. 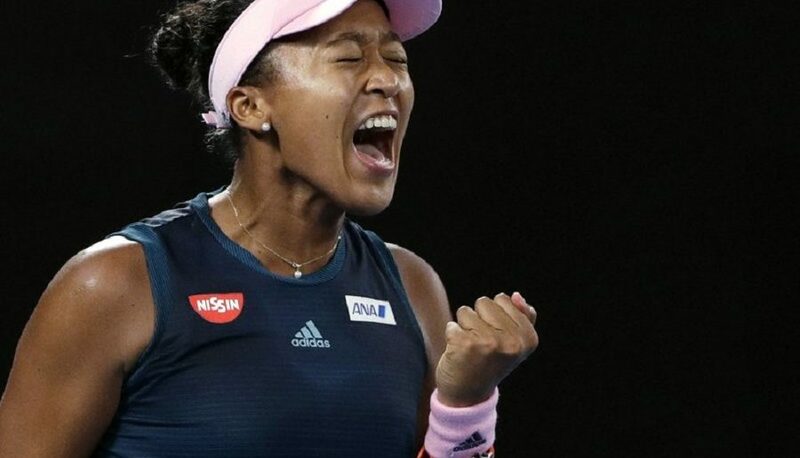 Osaka is the first woman to win two major championships in a row since Williams picked up four straight in 2014-15 and has clearly marked herself as tennis’ new star.